ScHoolboy Q has officially shared the studio version of his collaborative Travis Scott single called ‘CHopstix’. 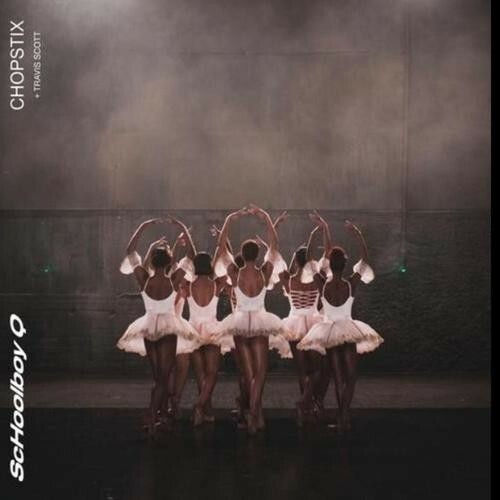 ScHoolboy Q also dropped off a black-and-white video along with the single that showcase a group of ballerinas dancing. ‘CHopstix’ will feature on ScHoolboy’s upcoming album which he promised will drop soon.